Full disclosure: Rock Star has been a guilty pleasure of mine since it's release in 2001. Wow, it's been 10 years. That's crazy, but that's another story altogether. 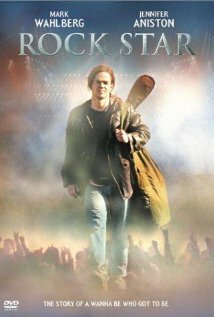 For those who aren't familiar with Rock Star, it's a story based loosely (very is my understanding) on the story of Tim "Ripper" Owens. Owens was the lead singer of the Judas Priest cover band "British Steel" until he was plucked from obscurity to join his idols when Rob Halford left the band in 1996. 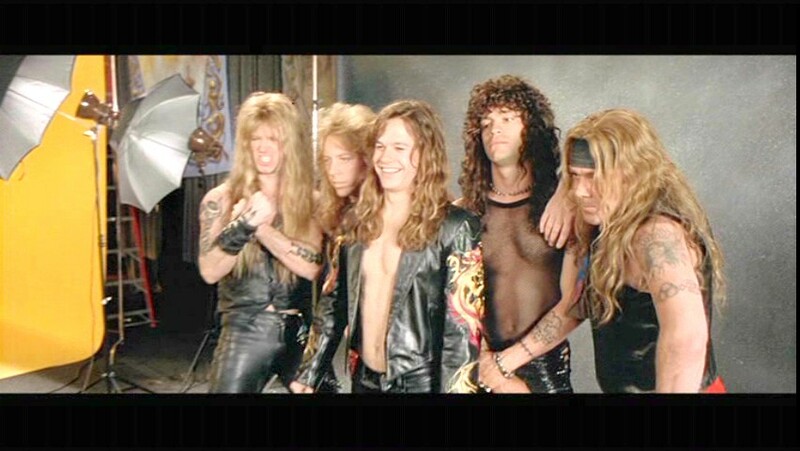 Replace Judas Priest with "Steel Dragon" and cast Mark Wahlberg as the lead singer of the local Steel Dragon cover band and slap a classic '80's style hair band wig on him, and what more can you ask for? Jennifer Aniston as an 80's metal rocker chick? Check. Soundtrack of 80's hair band classics supplemented with chessy Steel Dragon "originals"? Check. Heck - the fictional Steel Dragon included Zakk Wylde (Ozzy Osbourne, Black Label Society), Jeff Pilson (Dokken) and Jason Bonham (Bonham, Led Zeppelin, Foreigner)! Needless to say, when I was flipping around the channels over the weekend and saw Rock Band was just starting, it was too easy to get sucked in again. Funny thing happened though. 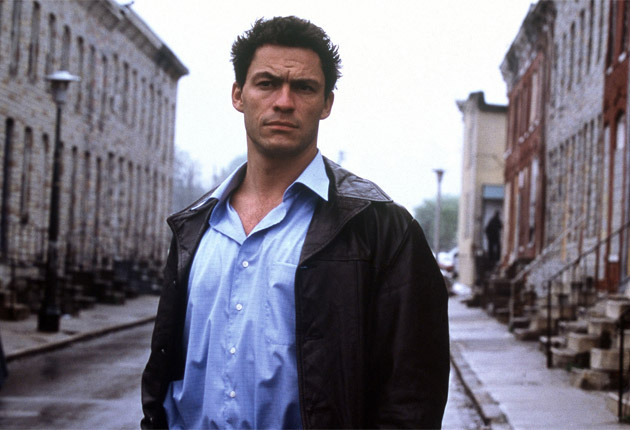 When Chris Cole (Wahlberg) gets the call from Steel Dragon's guitarist, Kirk Cuddy, I was totally taken out of the movie by a startling jolt caused by a fact that I totally forgot - Kirk Cuddy was Detective Jimmy McNulty from The Wire (Dominic West) with a crazy awful 80's wig! I guess this was the first time I've seen the movie since becoming totally immersed in The Wire a few years ago and I couldn't stop laughing every time he was on screen. It's a tribute to how terrific West was in creating a character that defined one of the greatest shows television has ever seen, but I'm not sure how to feel about this. Has one of my all-time favorite guilty pleasures been ruined forever? I hope not. I understand that the movie itself is no masterpiece of cinema and isn't meant to threaten to displace one of the AFI's Top 100. Hopefully over time, this piece of casting will enhance my enjoyment. I'll have to break out the DVD to find out. For now - give me Blood Polution!